Today concrete is the most popular construction material. 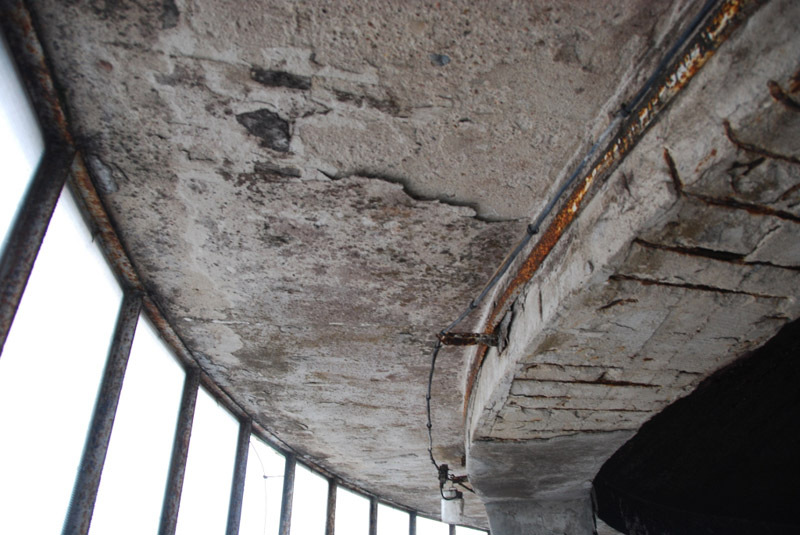 Unfortunately structures such as bridges, overpasses, tanks in wastewater treatment plants, drinking water tanks, car parks, ducts, skyscrapers or industrial concrete floors, erected with reinferced steel are naturally subject to gradual deterioration. Mechanical loads, excessive porosity of materials, changing weather conditions and ingress of destructive substances into concrete have detrimental influence on structures during their operation. As resulting damages can endanger users‘ safety, repairs are necessary. 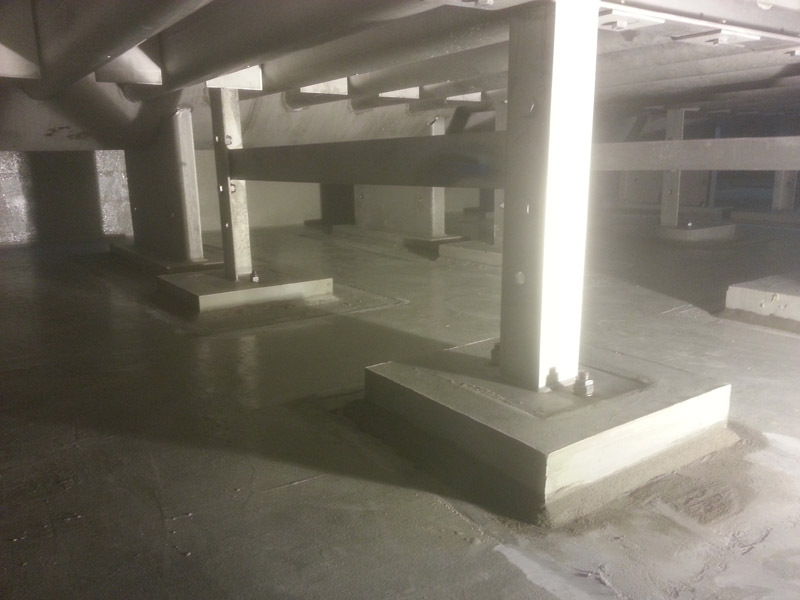 COVER has been performing professional repairs of concrete and reinforced concrete structures for 10 years. We offer repairs of concrete and reinforced concrete structures using technologies of PCC and SPCC reprofiling by manual or spray application, shotcreting, anticorrosive treatment and hydrophobization of concrete, strengthening structures with tapes and carbon fiber reinforced composites, strengthening and stitching masonry structures, application of specialist chemical resistant coatings for all types of loadings (e.g. open tanks and sewers, process vessels, firefighting water tanks, tanks for drinking water, raw water and process water, closed pressure vessels and digestion chambers). 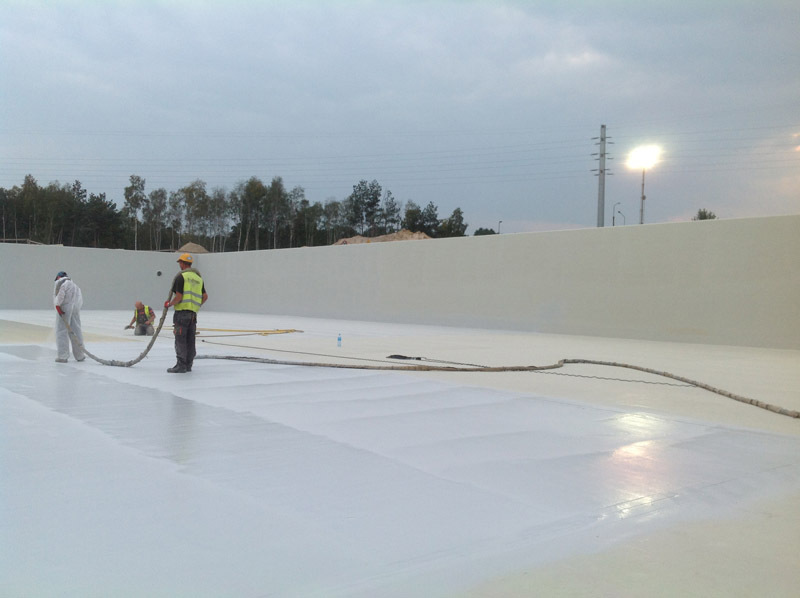 Apart from that we execute resin-based floors and pathways for all types of loadings, waterproofing of fundations (mineral coatings, seamless and rolled bituminous etc. 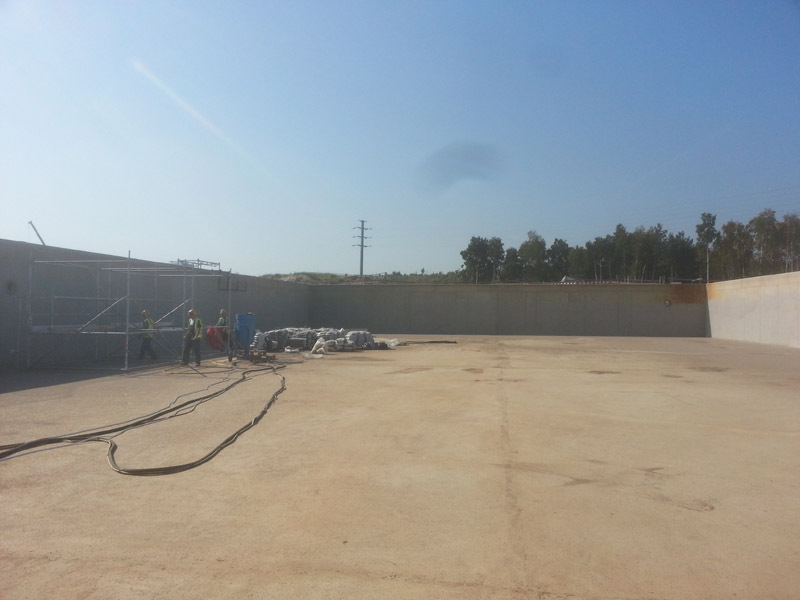 ), waterproofing of tanks (swimming pools, firefighting tanks etc. ), drying of buildings (basements, underground car parks etc.). We perform repairs of industrial floors, drainage manholes with trenchless methods, we reset manhole frames and covers, we apply resin-based composites. For more details go to References.